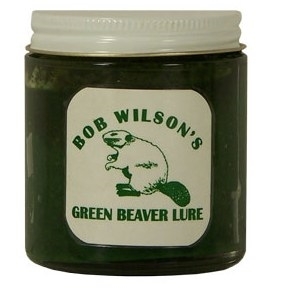 Wilson's Green Beaver Lure is loaded with castor, blended with oil and those special ingredients that bring beaver to your sets throughout the year. Excellent for fur trapping and summer damage control. This is Trapper Bob Wilson's original recipe. Comes in a 1-ounce jar.